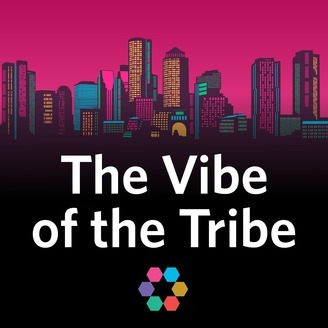 JewishBoston.com’s The Vibe of the Tribe podcast explores Jewish arts and culture, history, Israel, tradition and so much more. Hosted by Boston Jews Miriam and Dan, with special guests. Anti-Semitism is a scourge manifesting globally in every facet of society, from politics to sports. How can we push back against this hatred to promote equality and tolerance? Two soccer teams—New England Revolution from Major League Soccer and Chelsea Football Club from England’s Premier League—are playing a charity match at Gillette Stadium on May 15 to raise awareness about fighting hate crimes and anti-Semitism. In this powerful episode, Miriam and Dan talk about this unique match with Chelsea captain Cesar Azpilicueta, Revolution captain Michael Mancienne and Revolution goalie Matt Turner, a Jewish player. They’re also joined by Anti-Defamation League New England regional director Robert Trestan and Revolution president Brian Bilello, who discuss the power of sports to provide a platform for both extremists and those seeking to create a better world. 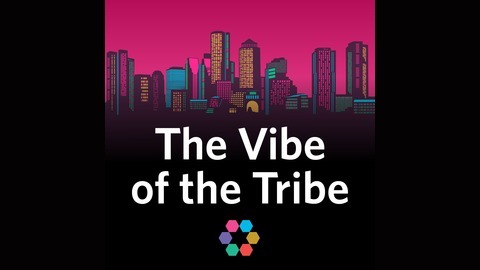 Please note that some of the audio in this episode contains deeply offensive and troubling language. Find more information about the “Final Whistle on Hate” match here: https://www.revolutionsoccer.net/final-whistle-on-hate Edited by Jesse Ulrich, with music by Ryan J. Sullivan.